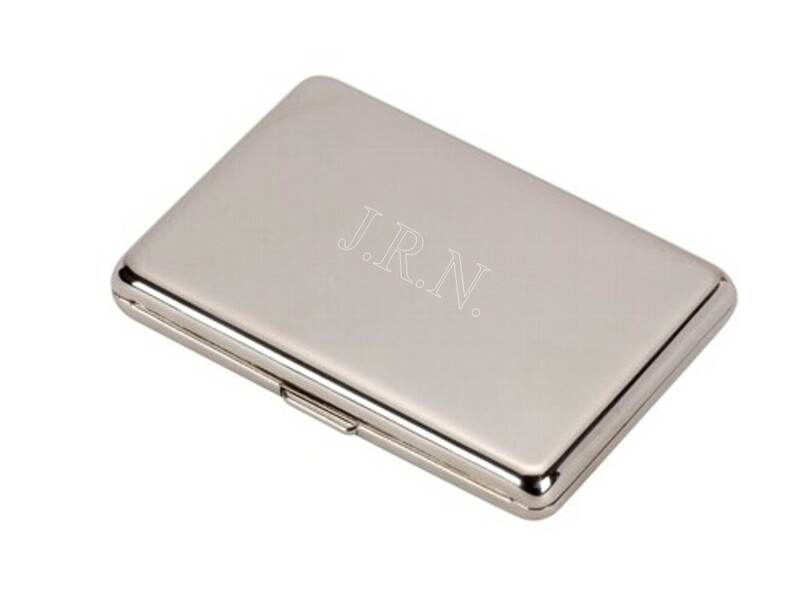 Personalised engraved luxury nickel plated business holder. The item measures 90mm x 60mm x 12mm and comes boxed. Personalise with your special message or simply add your business logo and name.